Accounts Receivable – I have years of experience working in this crucial role – Let us manage this part of your business: achieve the best impression from your clients, get paid sooner, and reduce the aging of your debt. Compliance Management – We’ll manage your compliance with our attention to detail; so you never miss a deadline. Cash flow/Overdraft Management – I have the experience with daily cash flow management for small to medium size businesses, these skills are particularly helpful in the smooth running of a business. 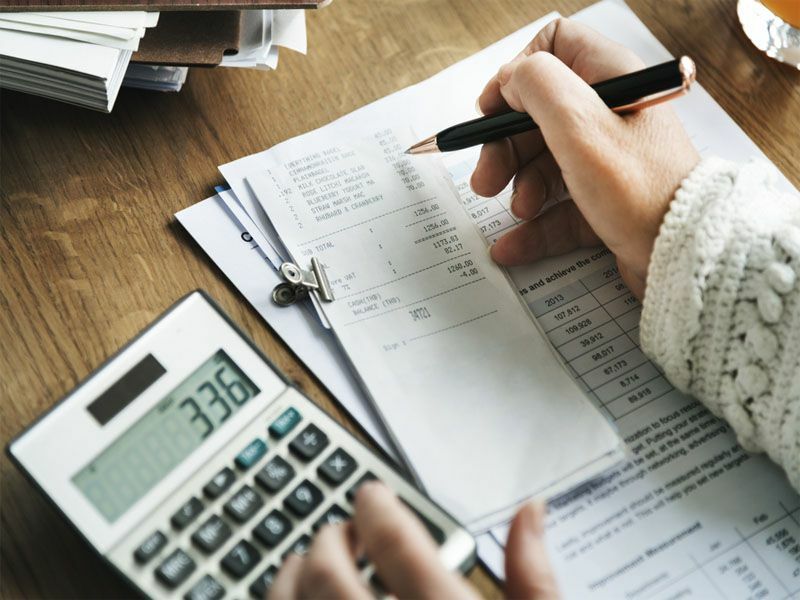 Bookkeeping Services – I have years of experience in data entry, preparation of accounts for small to medium size businesses, trust and sole traders, especially where records are incomplete and much research is needed to obtain the necessary information to finalise the accounts. FAB Bookkeeping Beecroft is a NSW based bookkeeping service with a reputation of honesty, reliability, and integrity. You will immediately experience the difference that a professional and experienced bookkeeper will make to your business. We can come to your office or service your bookkeeping needs from our office. Whether it’s for data entry, bank reconciliations, payroll, super, reports or , FAB Bookkeeping Beecroft are qualified and fully insured. Rest assured your business is in safe hands with FAB Bookkeeping Beecroft. FAB Bookkeeping Beecroft services Ryde, West Ryde, North Ryde, East Ryde, Meadowbank, Wallumatta Nature Reserve, Lane Cove National Park, Macquarie Park, Hunters Hill, Cherrybrook, Beecroft, Pennant Hills, Carlingford, Eastwood, and all surrounding areas.